You are here: Home / Welcome to J-Live Talk 2015! Welcome to J-Live Talk 2015! Welcome to the Japanese Learning Inspired Vision and Engagement (J-Live) Talk website! The Language Center and the Japanese Program in the Department of East Asian Languages and Literatures at The George Washington University are proud to present the 1st Annual J-Live Talk in the greater Washington Metropolitan area. J-Live is a college-level Japanese language speech competition that emphasizes a comprehensive range of learned communication skills. 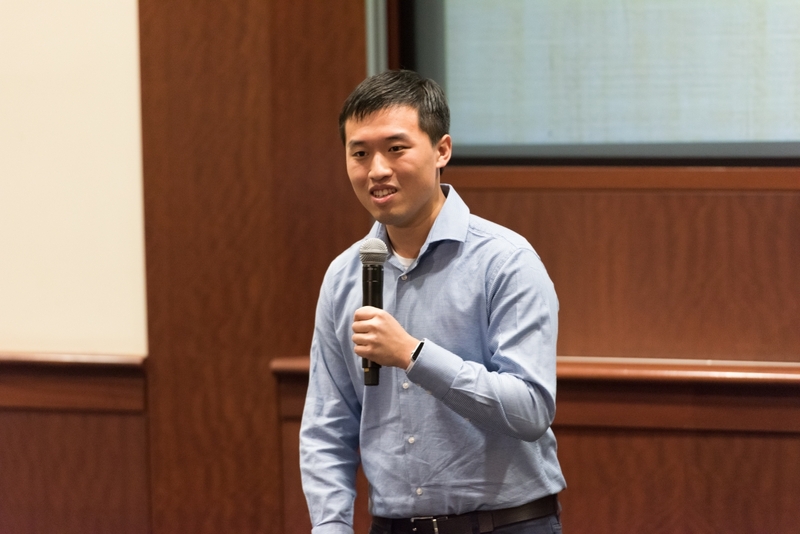 Unlike a traditional speech contest, this competition will evaluate the dynamism, vision and level of engagement of each participant’s presentation, which can include audio-visual materials, audience interaction, and other innovations that enhance his or her talk in a manner similar to the TED (Technology, Entertainment, and Design) talks. The Nomination Period starts on August 1, 2015, and culminates in the Final Round on November 8, 2015. All the nominated contestants submit a 2-4 minute YouTube video of a speech on the topic of "How learning Japanese inspired me." The Final Round will be held at The Marvin Center, George Washington University. 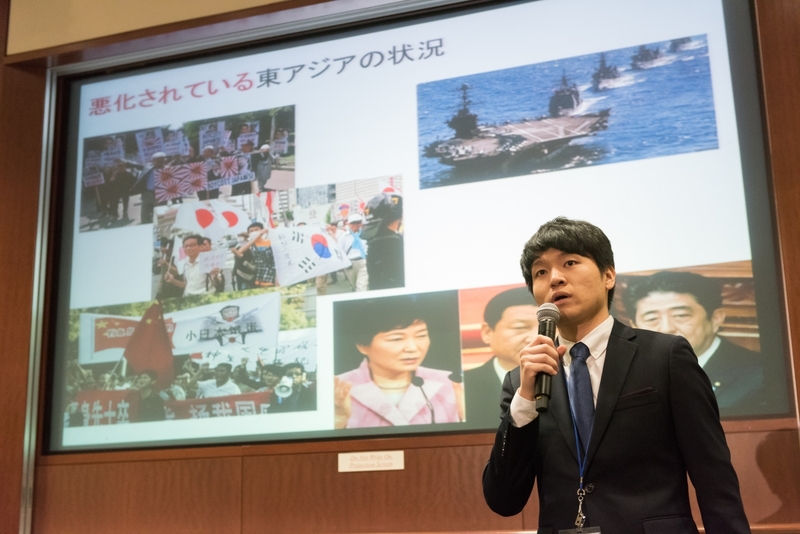 The Final Round winners will receive awards including scholarships to study abroad in Japan. We will ask guests to please RSVP as the seating is limited. More information on how to RSVP will be shared at a later date. The Language Center, Columbian College of Arts & Sciences, The George Washington University. The Japanese Program, Department of East Asian Languages and Literatures, The George Washington University. 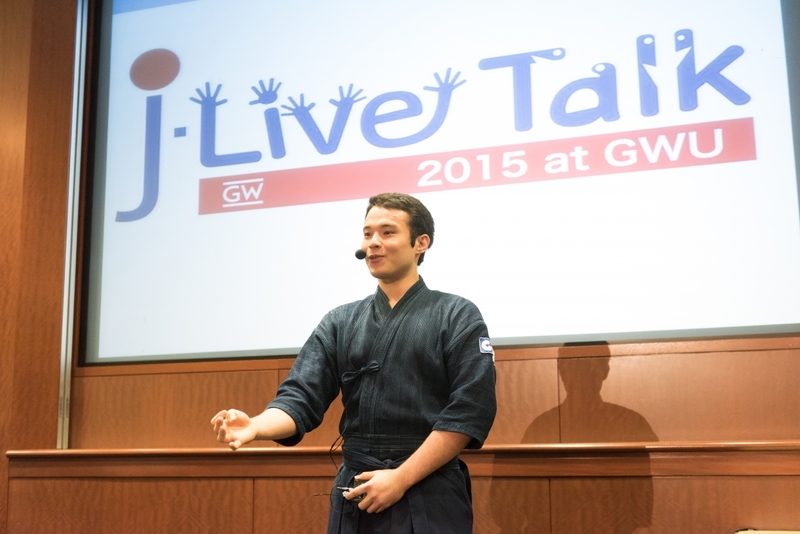 Congratulations to the J-Live Talk 2015 at GWU Winners!